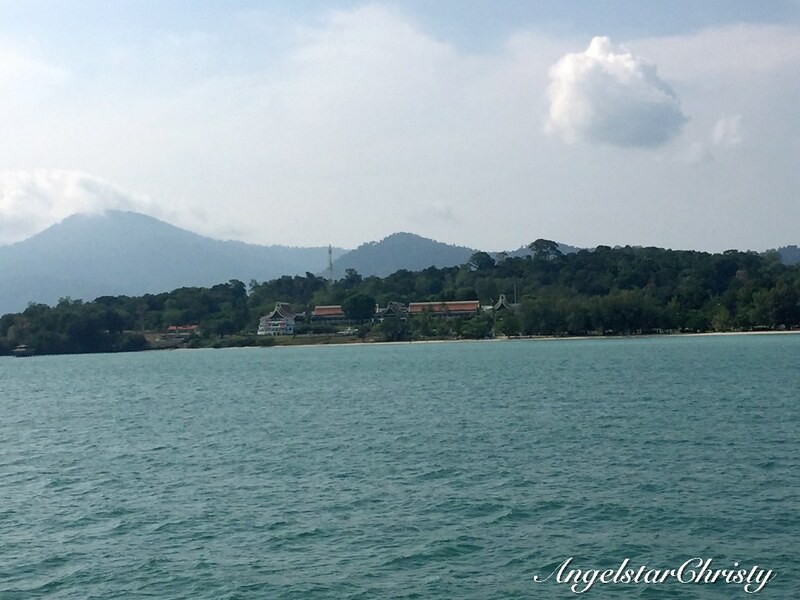 There used to be limited ways for one to get to the Langkawi island; and probably the most common, or perhaps the only way is by taking the ferry right across. The ferry ride would take approximately 3 hours; though now it would depend on where you are departing from. 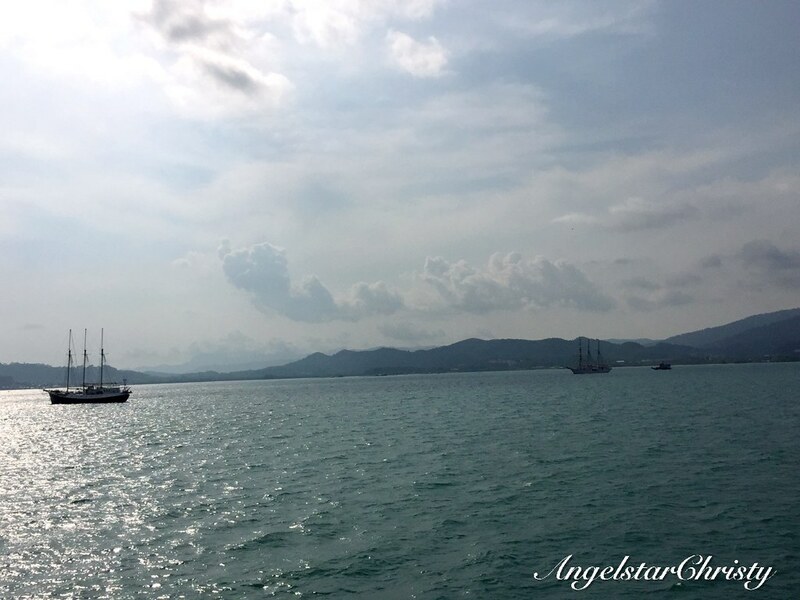 Yes, Langkawi was the destination; the place where we were headed to over the long weekend in conjunction with Labor Day. For a purpose too; not purely for vacation. It has been a long time since I have been to this island up north, despite its proximity to Penang island. 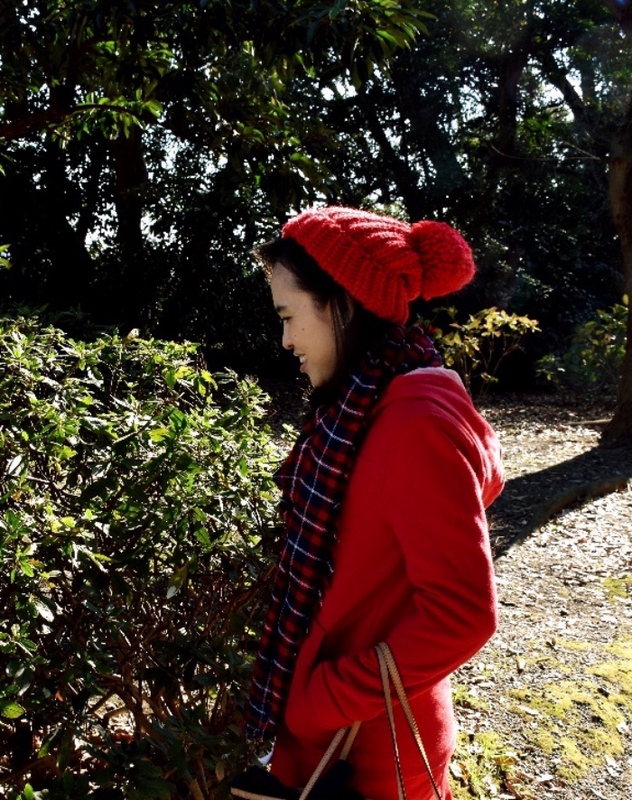 (I'm not going through the long story again of why we tend to always take the places closest to us for granted). I still remember my first trip, back when I was just a little girl, with my family. I was really excited then, when my dad planned the trip to Langkawi as a treat and reward for me, for doing well in school. It ended up being a group trip, when relatives joined in and what started as a family trip ended up being a huge group gathering trip. 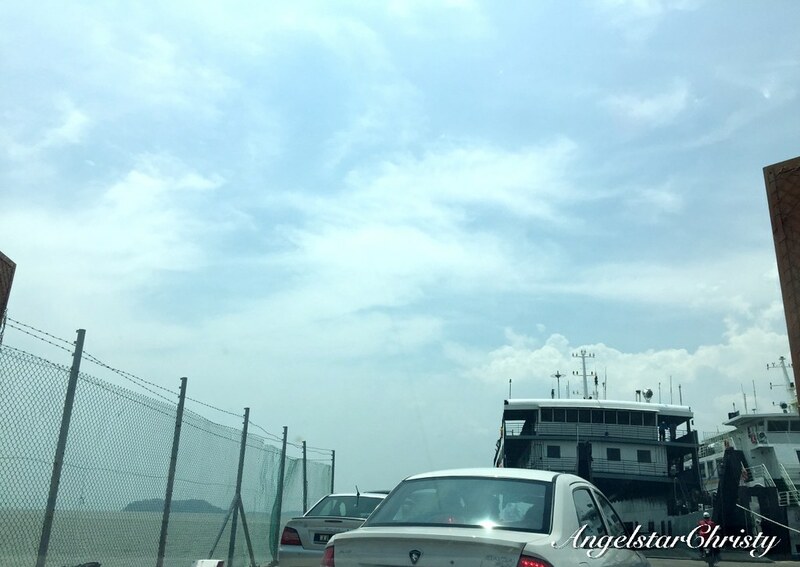 We took off then from the Penang pier, to board the ferry bound for Langkawi. My excitement waned an hour on the ferry, as I remembered feeling sick, and I mean really sick. It was probably the rough waves, or the poor air ventilation, but either way, I don't remember a moment my face was not in the paper bag; save the details. It wasn't until we reached the island that I regained the color in my cheeks, and thankfully, we stayed for a couple of days, for I was definitely not looking forward to being back in the boat anytime soon though we were definitely much more prepared on our return trip, geared with sweets and sourish plums all squeezed in our bags. It was perhaps that experience which made me shy away from the island, and fortunately, over the years the accessibility to the island has evolved and now there is even the option to fly directly to the island, saving you the agony of wrestling with emptying your stomach's content on the journey. I would say the flight is still the best option; since it takes less than an hour, if you were to take off from Penang. There are also more options for the ferry route; with 3 ports to choose from, at the convenience of one's location or also, to shorten the sea journey and minimizing the risk of motion sickness. 1. Penang will be the longest ride; due to it being the furthest in distance, approximately 3 hours if you were to take off from the Swettenham pier. 3. 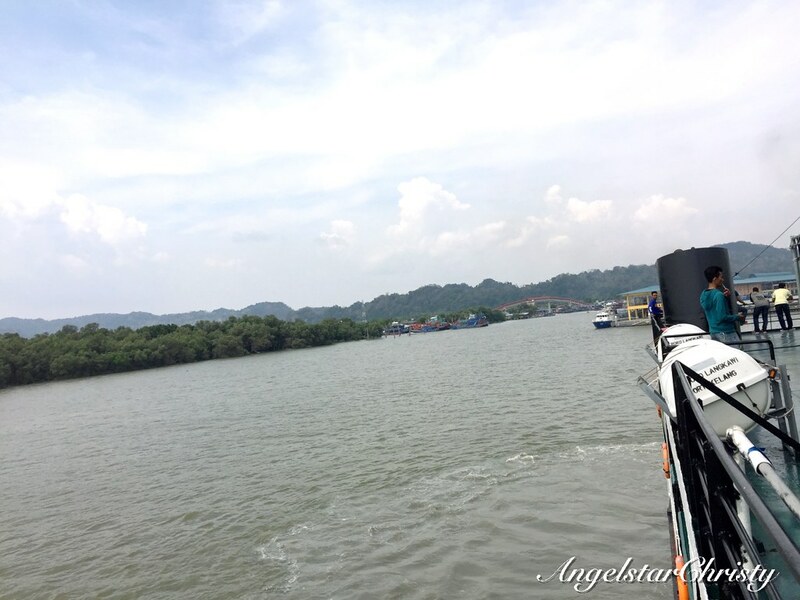 Kuala Perlis is only about an hour and 15 minutes; as it is the closest to the island. 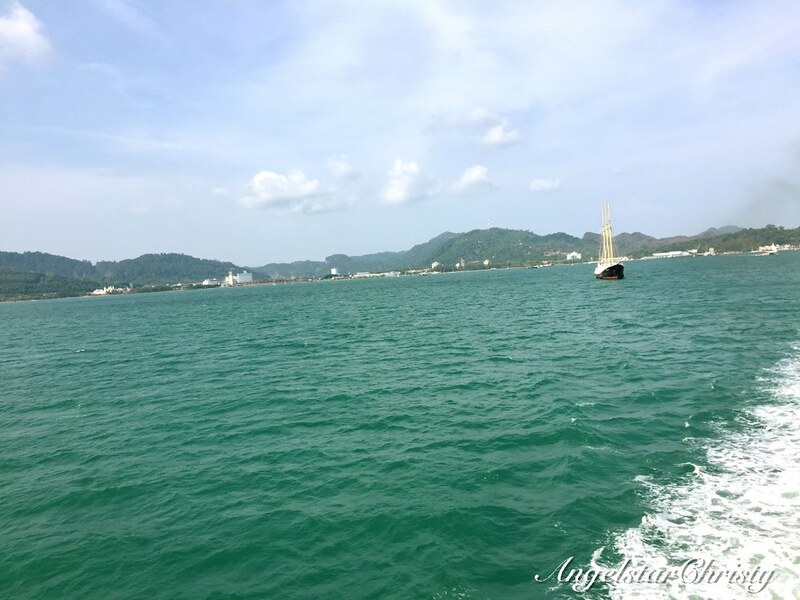 Of course, there is also the option of getting to Langkawi from Thailand, which is the bordering neighbor and Koh Lipe and Satun are just the ports to name. Anyway, back to my story, I was bound for Langkawi for a purpose, and an important one which will be in my upcoming post. I would have chosen to fly straight into the island, except, I needed my car. I could have rented a car of course, but as I was there for an event, we had planned to bring the car over when we found out that it is now possible. Yes, it is possible to bring your car over to Pulau Langkawi (Langkawi Island) these days, and that is exactly what I did. It was really not that hard, we just needed to book online, register the number of passengers (including the driver, of course), check the availability and PAY. Nothing is ever free, for sure. 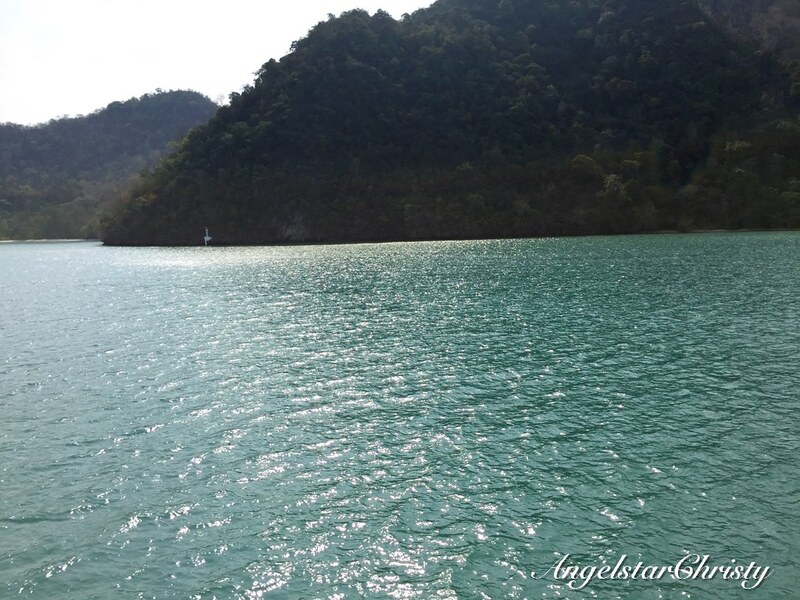 There are two companies which run the ferry to bring passengers who would like to bring their vehicles over to Langkawi Island; Langkawi Auto and Langkawi RoRo. I chose Langkawi Roro, and voila, I brought my car over to the island. (I will do a quick post next on the procedures, and HOW to get around doing this to bring your car to Langkawi, just to help those who are interested based on my own experience). I have to say though, the journey was a little slow compared to the normal ferry from Kuala Perlis; which would usually take an hour or so, but on the ferry carrying vehicles, the duration took a double take. While there are the few ports to choose from, I understand that only the Kuala Perlis port takes the car and passenger on the same ferry; as compared to the southern port of Kuala Kedah where the car will only be picked up the next day as the passengers ride across on the passenger ferry. 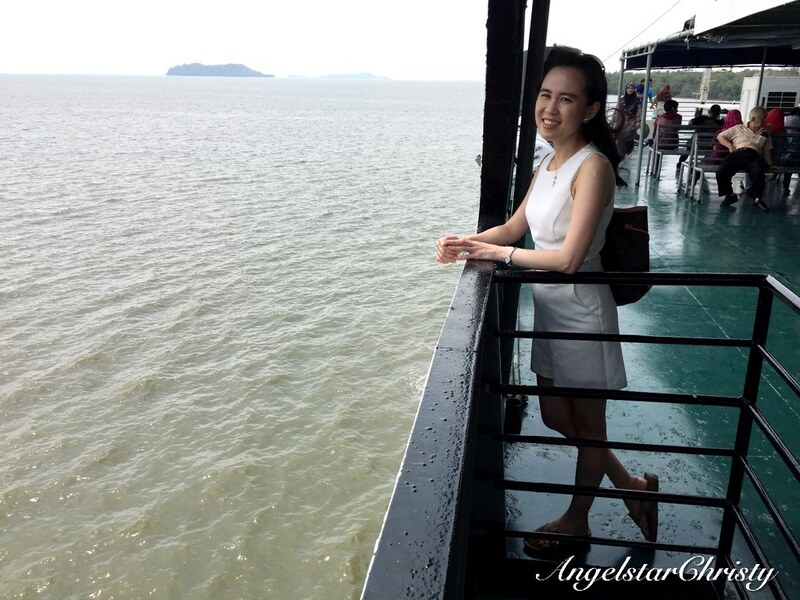 I enjoyed the Roll On, Roll Off option where I just simply rode with my car, which I could see from the upper deck while enjoying the view and breeze from the sea; just like how it was with the Penang ferry. If you have been on the Penang ferry, you know what I mean. The two hours journey was a little too long though, even with the entertainment on board (movie) and view of nature; though it was quite unfortunate that there was that slight haze in the view, not to mention the heat from the El Nino phenomenon recently. Overall, it was quite an experience for me as this is now the new route to Langkawi for me, myself and of course, my car!